Eduardo Waxemberg is from Argentina.He is a self-taught sculptor. He concentrates on non-figurative sculptures where the geometrical shapes are distorted and the empty spaces are appraised. He participated in several solo and collectives exhibitions and contests in Argentina and neighboring countries. He attended a workshop-marble in Prietrasanta, Italy. He attended a improving carving technique course of marble-stone in Carrara, Italy, and in Fines, Spain. He has several sculptures located in public spaces like gardens, resort clubs and buildings. 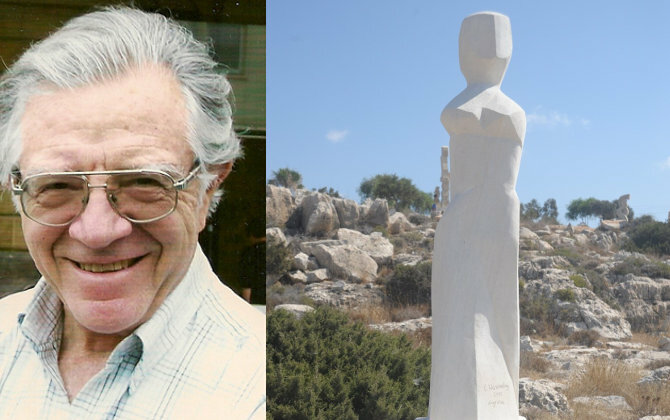 Concept: "It is a geometric–figurative sculpture who symbolizes Venus of Milo"